Need a Simple Content Management system. 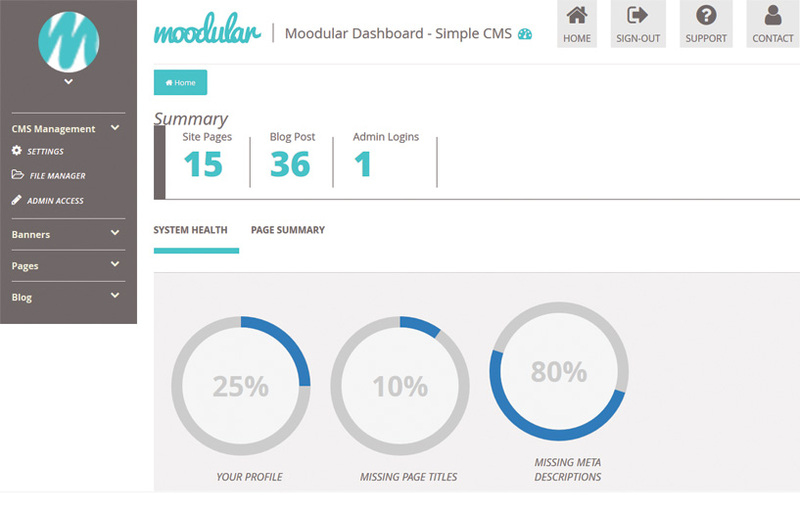 Moodular can help you and your business in saving you time updating your website over complicated CMS Systems. 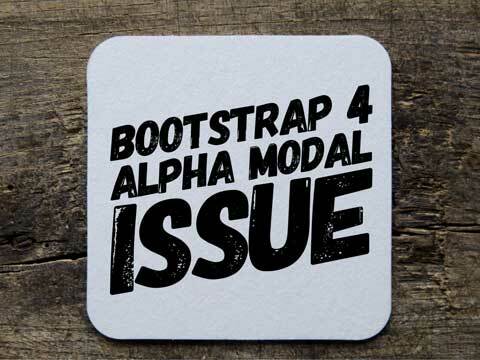 Read the benefits to Moodular and why you should switch your CMS system.